A bustling town at the southern tip of Spain, Fuengirola is known for its beautiful beaches and Mediterranean climate. But visiting Fuengirola is more than an indulgent vacation, with origins in Phoenician, Roman, and Arabic civilizations, Fuengirola also offers a unique historic experience. 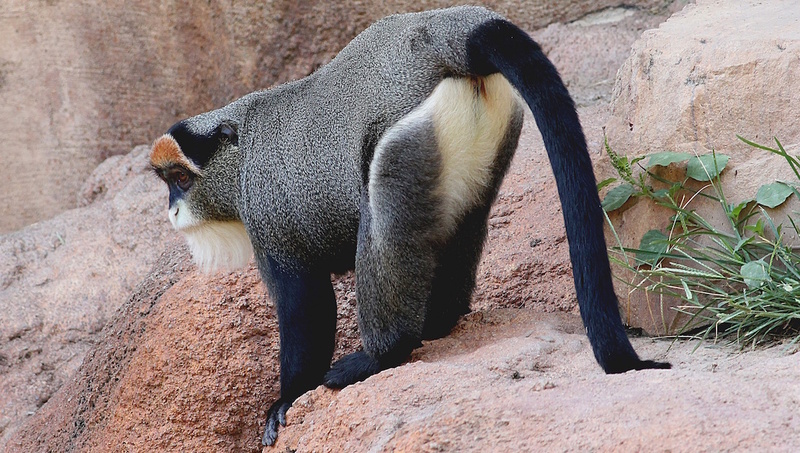 The nature lover will be pleased to know the Bioparc Fuengirola strives to be a new kind of zoo. Animals share side-by-side habitats with one another and the visitor is invited into a rather documentary experience of natural animal habitation. The park opens everyday at 10 am, so make a day of it! 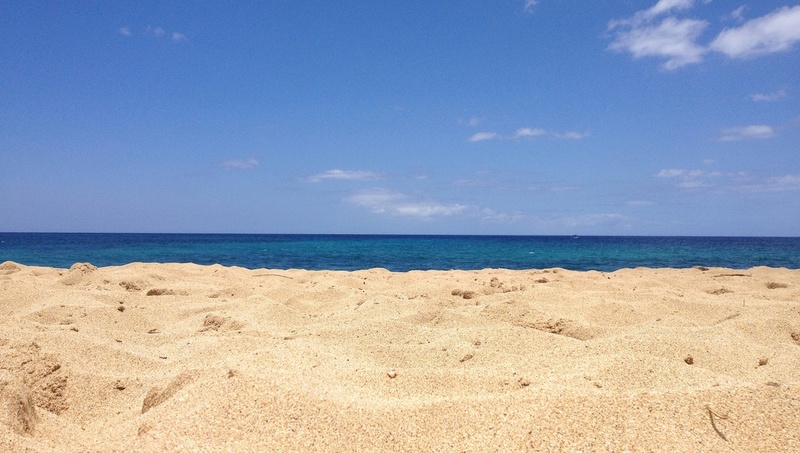 Accessible by train and the A7, the Carvajal Beach is a great family activity. There are plenty of restaurants and bars that line the shore that will cater to the needs of the whole family. 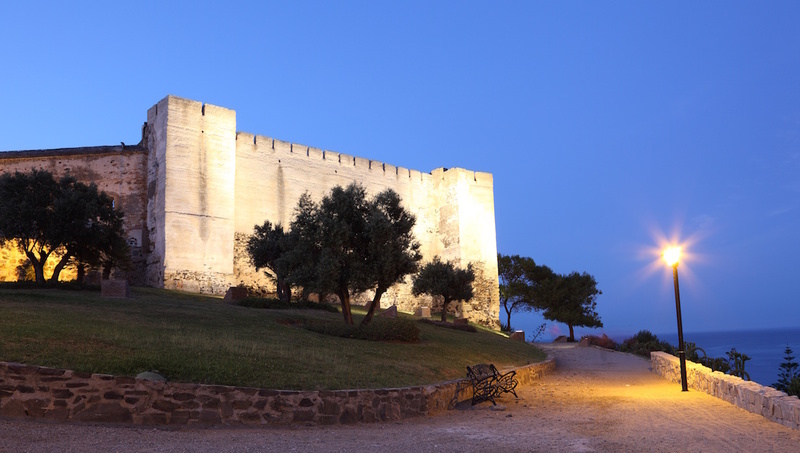 Though the castle has been destroyed and rebuilt countless times, it remains a symbol of the city of Fuengirola. Today there is a museum for visitors and Sohail Castle often hosts festivals and concerts in the summer. A glamorous spot, perfect for people watching and getting a little shopping done, the Plaza Constitucion is a lively part of Fuengirola. If you're in the mood for a bite or a beer, poke around a side street, there are plenty of great restaurants in the vicinity. Roman history buffs will delight, Finca Del Secretario, or Secretary's Estate in English, is a Roman enclave uncovered by archaeologists in the seventies. Visitors can see parts of a salt factory, thermal baths, and Roman pottery. Window shoppers and those who like to wander will enjoy La Plaza de los Chinorros. A great spot to nibble on some tapas, the plaza is full of locals and tourists alike. Perfect for some relaxed people watching. A visit to Gibraltar makes an epic daytrip from Fuengirola. 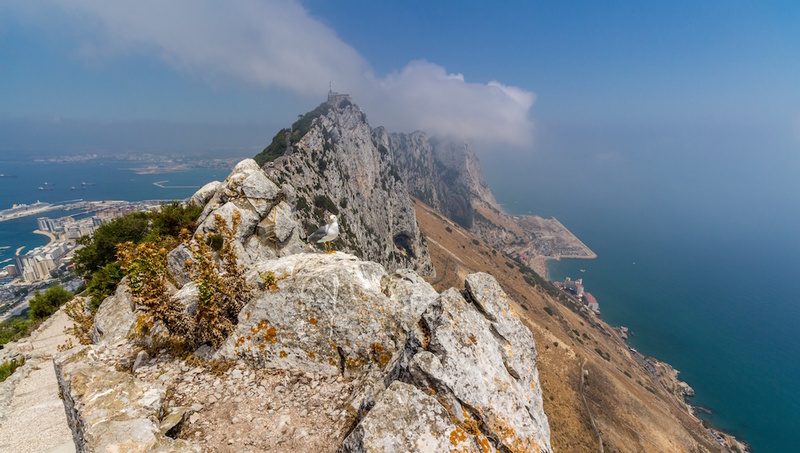 The tour stops at St. Michael's cave, the walled inner city and the famous Rock of Gibraltar itself. You may even get to enjoy stunning views of the Iberian Peninsula with semi-wild macaque monkeys, who are native to the region. Summer is considered to be the best time to visit Fuengirola. Most days in June are sunny for over ten hours! You'll also find that the water temperature is a comfortable 68 degrees. August is quite warm, though the heat is usually most intense for a short period of time in the middle of the day. The Plaza de los Chinorros is a fun playground to stay on if you want to be close to restaurants and bars within the city. Of course, a beachfront hotel is tempting too. We recommend staying on Carvajal Beach where there are high rise buildings that offer luxury amenities and waterfront views. Transportation in Fuengirola comes in many shapes and sizes. From the Malaga airport the easiest way to get to Fuengirola is to take the train. Otherwise, you also have taxis and the option to rent a car. There is also a network of trains and buses within the city. Spring and Fall are best to avoid the hotter days of summer and the crowds. Around Christmas the town turns up the charm by decorating the main square with lights and ornaments. Want to discover all there is to do in Fuengirola? Click here for a full list.